We’ve added one of our most requested features to Follow, site demographics. We’ve partner up with Compete to provide you with this data. 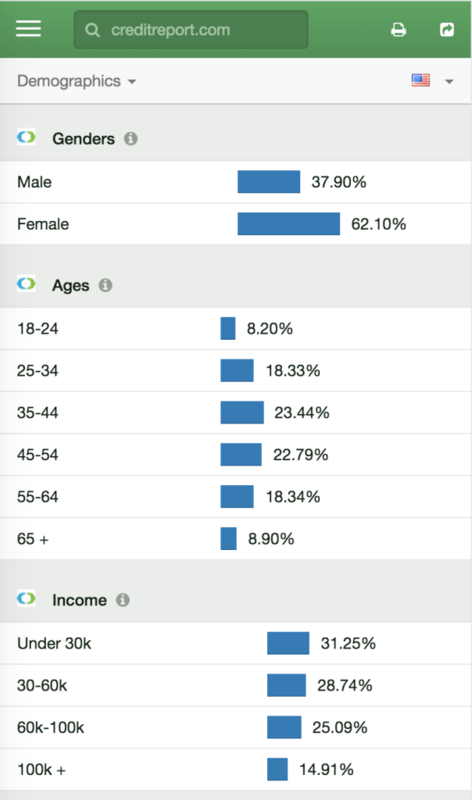 For paid users, you can now see the following demographic data for almost any website; genders, ages & income ranges. Advertisers will find our demographic data particularly useful. 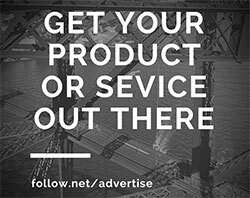 Knowing the demographic data about a site you’re interested in advertising on can help you determine whether or not it’s a good ad placement. For example, if you’re selling expensive yacht vacations, you’ll likely only want to focus your advertising on sites which have higher income visitors. If you’re selling women’s shoes, you’ll likely only want to advertise on sites with a larger female audience. Wasting your ad impressions on men probably wouldn’t be a good idea. If you’re marketing retirement homes for seniors, you’ll likely want to advertise on sites that have an older audience. Wasting your ad impressions on young kids is probably not a wise use of your ad dollars. You can also understand what your competitor’s demographics are, which may help you better understand what demographics you might want to be targeting too. These are just a few examples of how you can use demographic data. Our demographic data is now available to all our of paid users. Want access to our new demographic data? Upgrade to Follow Pro today! This entry was posted in New Features on July 18, 2015 by Wes Mahler.